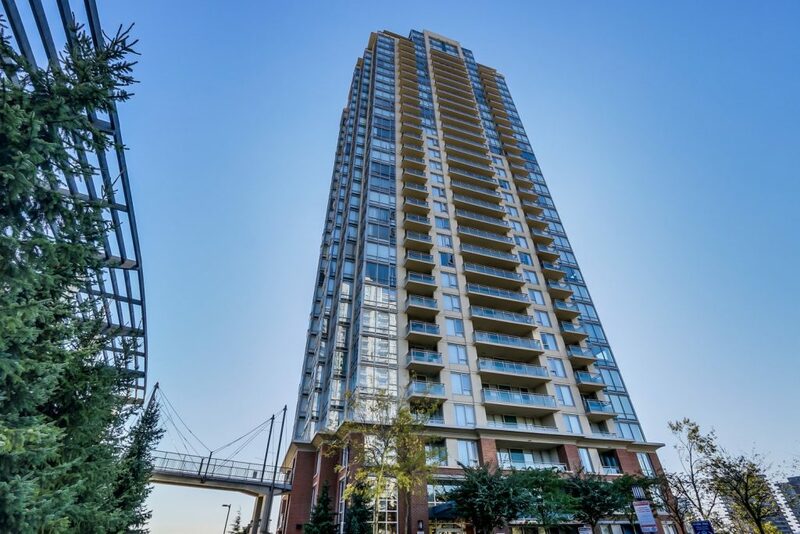 Silhouette in Burnaby North was built in 2009 by Ledingham McAllister, located at 9888 Cameron Street. Contains 37 floors and 503 units. 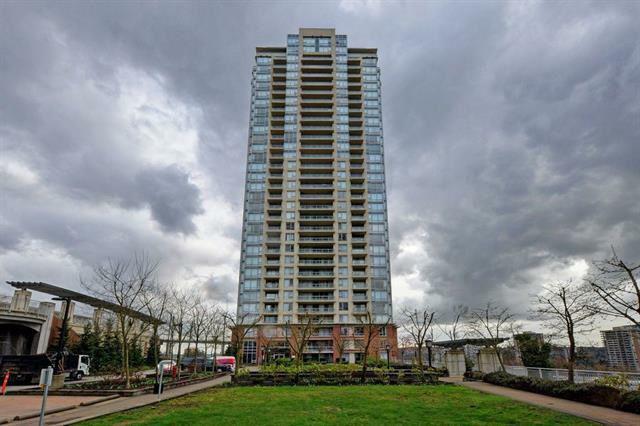 Located near Lougheed SkyTrain,allowing quick and easy access to all parts of the Lower Mainland. 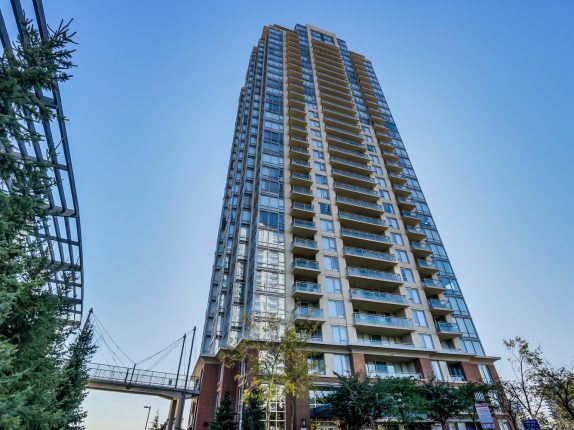 The complex has an easy access to Trans-Canada Hwy1, this condo offers the urban convenience every homeowner would be looking for. Building features a grand formal driveway with reflecting pool, a dramatic lobby entrance and a main floor waiting area with fireplace. The amenities of the building include lounge with bar setting and billiards table, a fully equipped fitness facility, guest suites, toddler play area, and rooftop gardens with incredible landscaped features including a rose garden and water feature. The interiors are contemporary, stylish, elegant and luxurious at every level with thoughtful attention to everyday functional living. Most homes offer stainless steel appliances, granite countertops, fireplace, storage locker, laminate floors and crown moulding. Silhouette is sure to impress. Find your home in Silhouette today!